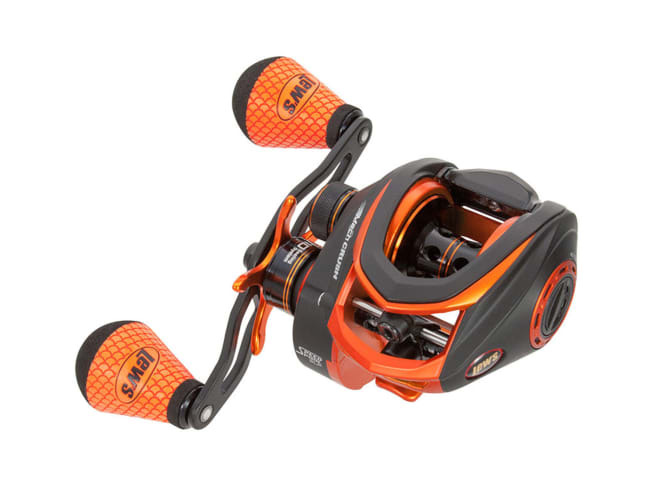 Lews Mach Crush SLP Baitcast Combo has to be top of your list. This award-winning set of graphite, stainless steel, and Nanotechnology blend with the Airwave system for unmatched precision. Features like a Multi-setting brake and spool tension adjustment point to the design with no luxury spared. Available in two main models with slight differentials and includes a one year warranty.